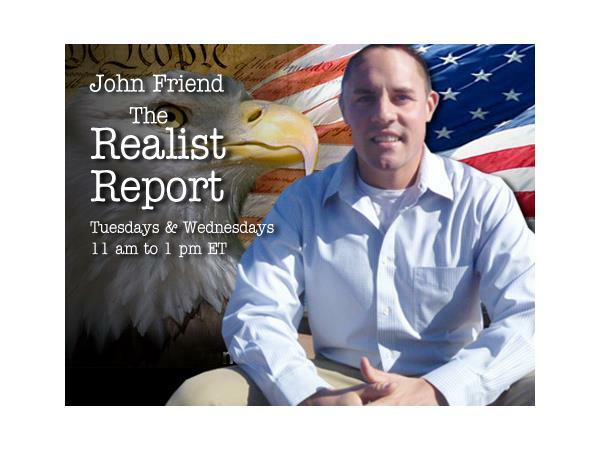 On this edition of The Realist Report, we'll be joined by Alex from Chile. 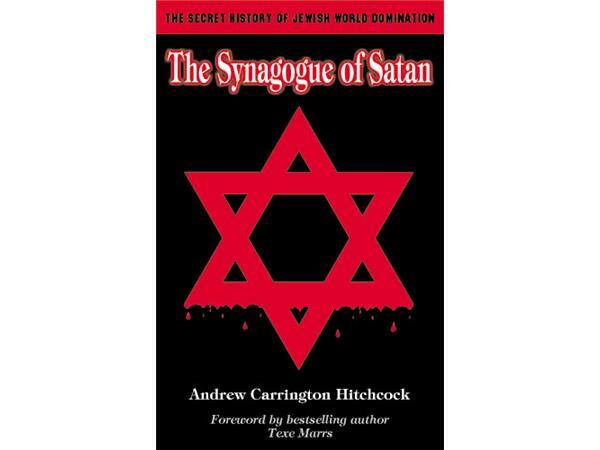 Alex is a regular listener to The Realist Report, and has undertaken a project to translate Andrew Carrington Hitchcock's epic work The Synagogue of Satan into a number of European language. Alex and I will be discussing his project and related subjects.